I’ve been a Mom for 10 years. I have learned so much in that time. So much about myself, my husband, our kids, our family and friends, and life. Mostly what I have learned is that not every day is a great day, and thats ok! I’m not super woman, I’m not an expect, I’m not sure what I am doing. At all. But I do know one thing that is for sure, I try my best every day. Some days I feel like I am totally rocking this mom thing, the house is clean, meals are cooked, clothes are washed, everyone is happy and clean. And then some days the house is a mess, the baby won’t sleep, the boys argue with each other, there are mountains of laundry growing and I feel like I am failing. There are days that are amazingly good. So good. I feel like I am on cloud 9 all day. Some days I end up crying, mostly on the kitchen floor. I’m not sure why, but the kitchen floor always seems to be the spot. The first few bad days were the hardest. I felt like a failure. A failure as a mom is the worst feeling. 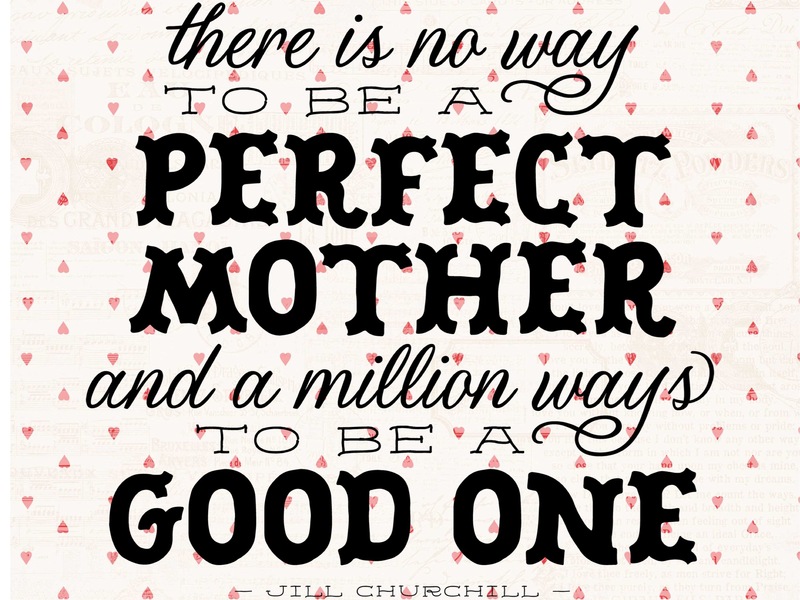 As a mom I always want to be at my best, and be the best, and sometimes that just doesn’t happen. But I learned something along the way, its ok to have bad days. Life’s balance. Good and bad. Ying and Yang. Dark and Light. Up and down. More importantly I learned that my kids don’t care if I have bad days, because they don’t remember. What they do remember is me trying, they remember the good, the fun, they remember that despite everything I tried my best, that if I got knocked down I got back up. I try my best every day. I may not know exactly what I am doing, or what the perfect choice would be. But I try. Every day. And if I have a bad day, its ok. Every single day may not be the best day, but there is good in every day. The sliver lining. It is there. Always. You just have to have the strength to look for it. On the bad days I may feel like I am falling down a hole and failing, all I have to do is look at my kids, look into their eyes and I know I’m doing something right. Probably the most important thing I am doing right. I look into their eyes, and I know everything will be ok. The bad days end, they don’t last, and they won’t be remembered. And the best thing about bad days, is that even bad days end and there is always a new day just around the corner.